Check out the amazing products from the current Stampin' Up! Annual Catalogue and seasonal catalogue, available to order now from Mitosu Crafts Online Shop 24/7. Click on the image below to browse or download the catalogue and start writing your Wishlist. To order current products, head over to our Online Shop or contact us with your order. 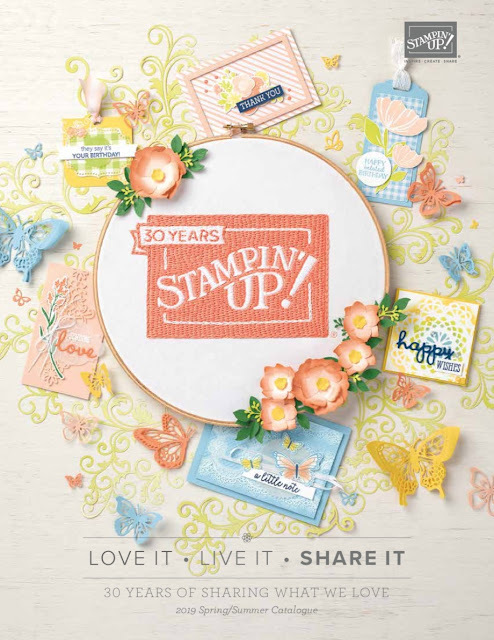 If you live in any of the following countries, UK, France, Germany, Netherlands or Austria and do not have a Stampin' Up! demonstrator, contact us today with your details. We would love to be your demonstrator and send you a copy of this catalogue.